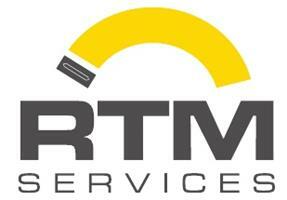 RTM Services - Damp Proofer, Plasterer based in Watford, Hertfordshire. RTM Services cover all aspects of internal and external plastering. We are level 3 qualified plasterers and with over 18 years of experience in the domestic sector you can be assured of quality workmanship. Friendly, professional and quality workmanship you won't be disappointed.